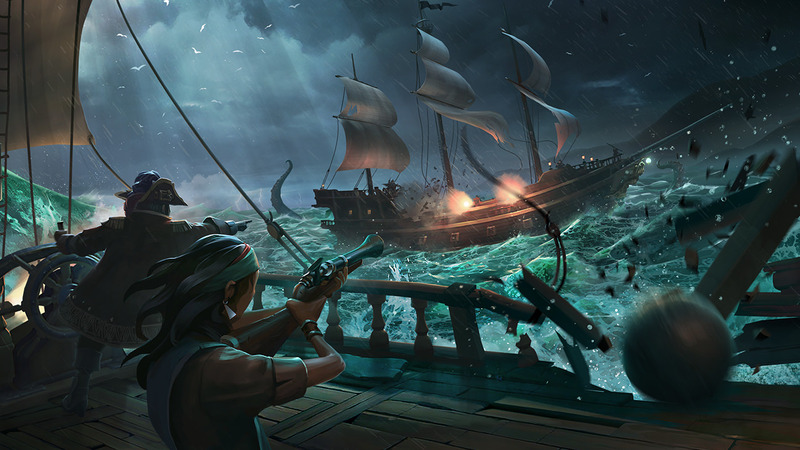 Rare and Microsoft have deployed Sea of Thieves patch 1.03, which weighs in at approximately 1.20gb on both platforms. Sea of Thieves is available globally now for Xbox One and PC. You can read our group review here.